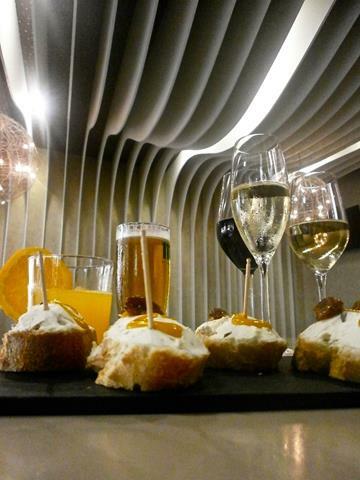 Accompanies the visit to the historic center with the best of our kitchen. 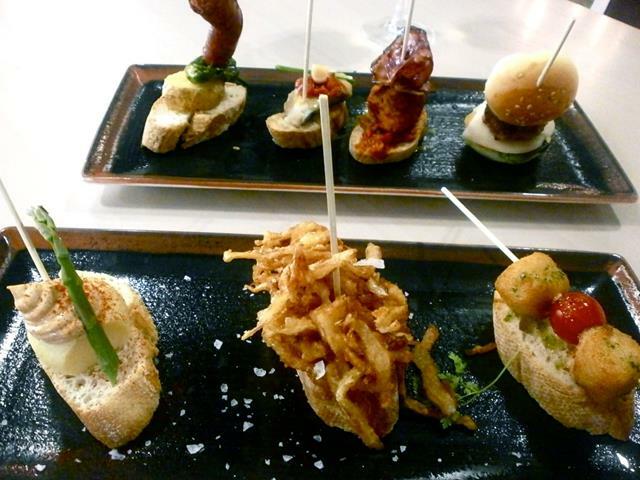 Enjoy our monuments, landmarks and you will taste our traditional tapas. Collect the group in the given location. Tour of the historic center visiting the most representative monuments stopping at local traditional tapas to sample our most popular tapas. Specializing guide in the requested language. Transportation for necessary transfers. Hotel – centre – hotel. 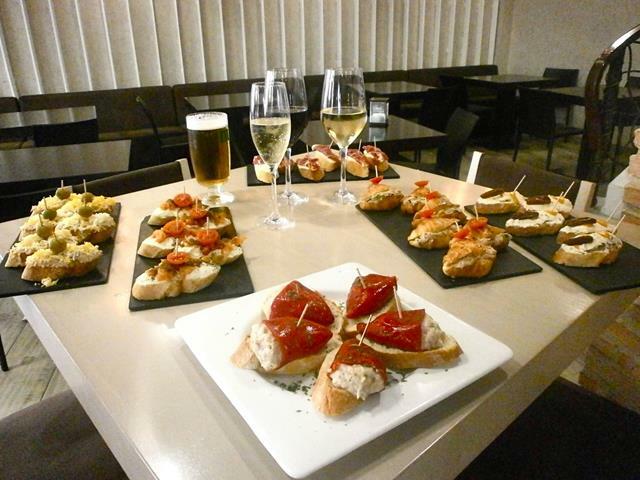 In Valencia, as in practically all of Spain, it is very common to go out with friends to enjoy the atmosphere of the city tasting some traditional tapas. Leisure and gastronomy are intrinsically related. 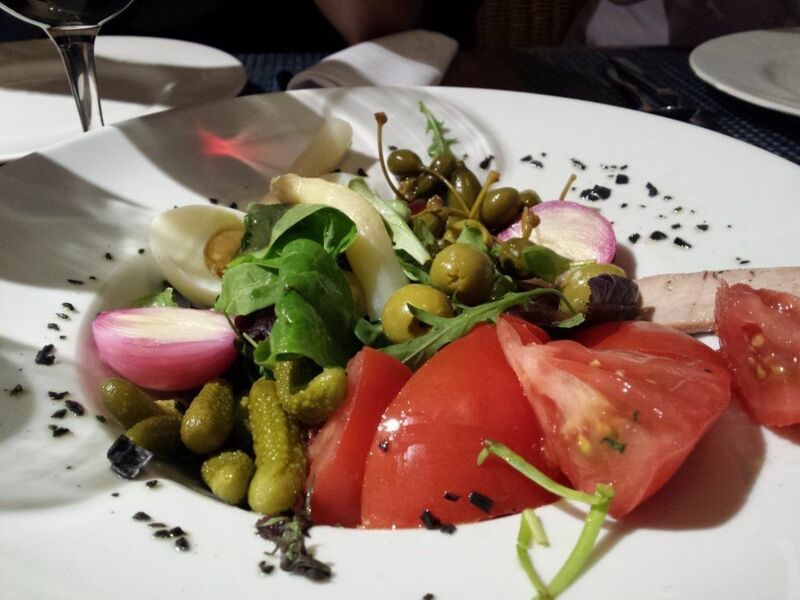 We like to enjoy food and company alike, it is the perfect union to spend our free time. It is commonly said that “Valencian people live on the street” and that we love to socialise with friends and go out to the street to taste traditional dishes that we love such as clóxinas (mussels), esgarraet, all i pebre de anguilas, patatas bravas, puntilla, etc. Valencia offers us, besides a mild climate, many hours of light and a rich gastronomy. 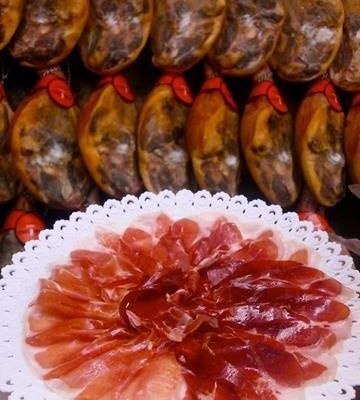 With this Tapas tour in Valencia, we intend to get to know some of the most traditional tapas places in Valencia while tasting fresh seasonal produce and discovering our cultural heritage along the streets of the city centre. Get to know the tapas places that flood the centre of Valencia and that are part of the daily life of the Valencian people. 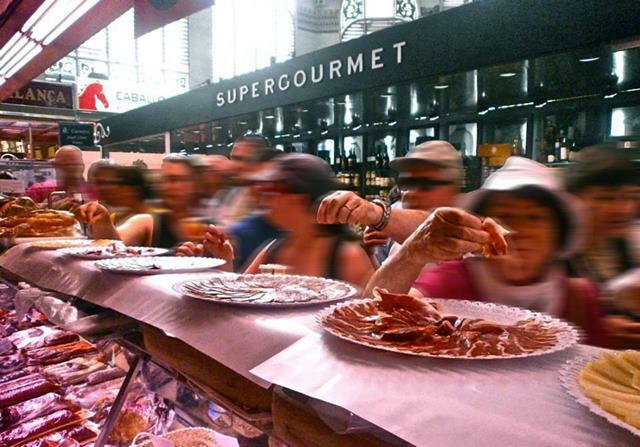 It is a very interesting and entertaining guided tour in Valencia, which combines both cultural heritage and gastronomy. During the Tapas tour in Valencia, we will walk through the streets of the historic centre of Valencia to pass by the most emblematic monuments and places of the city. This will also allow us to take a look at Valencia’s more than 2,000 years of history. From the Serranos Towers, a 14th century Gothic military gateway that welcomes us to the city, to the Town Hall Square, our tour allows you to discover our history and heritage. The Cathedral of Valencia, built over the old mosque and a unique work in which artistic styles from different periods from Romanesque to Baroque survive, is a must. The Lonja, a UNESCO World Heritage Site, is also a must for visitors as it is one of the most important and beautiful monuments in Valencia and without it, a large part of our history would not be completely understood. 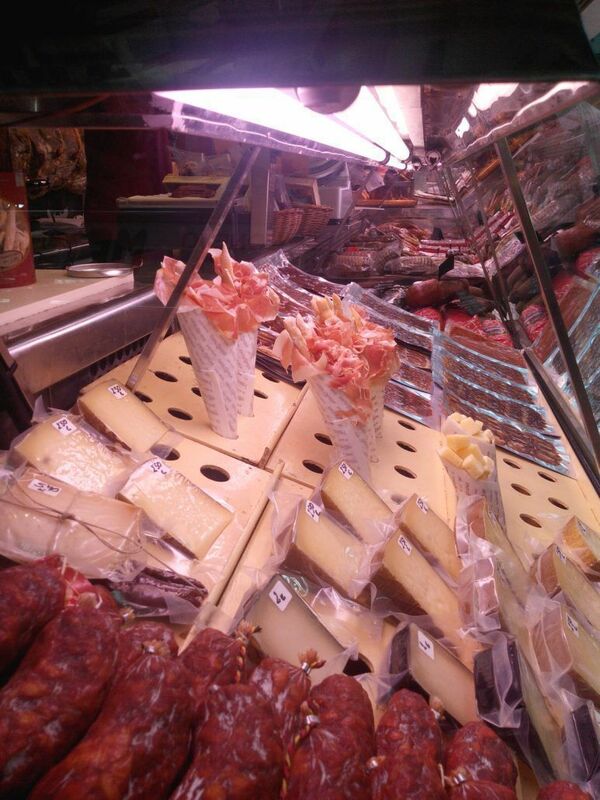 And, of course, the Central Market, the cathedral of the senses for the Valencians. It is the largest retail covered market in Europe. 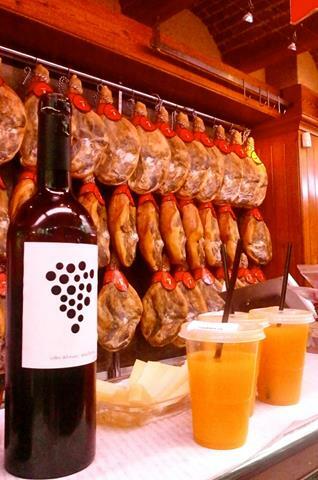 In it we find the freshest and highest quality local products together with others from all over the world. 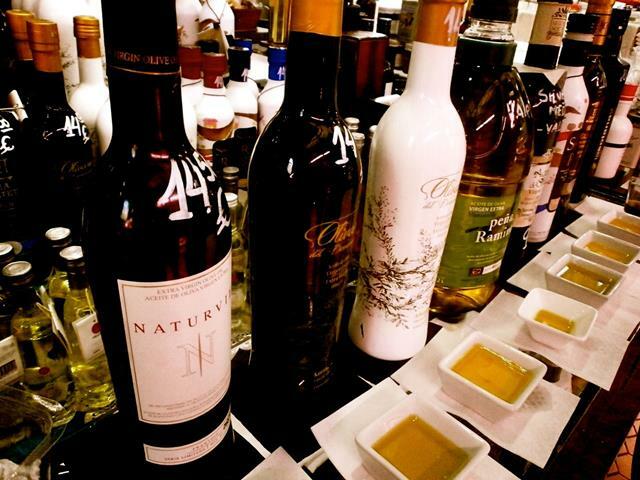 The best local products and season to surprise your palate too! 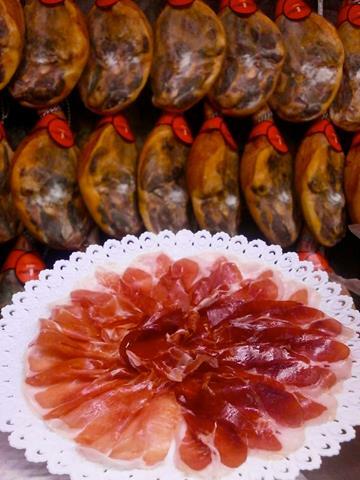 The tapas we taste on our tapas tour enhance the value of Valencian products as they are made with the best raw materials brought directly from our orchards and fields or from our Mediterranean sea. Some of the more traditional dishes that we include in our tapas tour are the steamed clóxinas (mussels). It is a Valencian variant of the Galician or Catalan mussel. Although they look similar in appearance to these, although the clóxinas are a little smaller, the taste is slightly different. The clóxinas have a stronger taste on the palate and is a dish that Valencians often eat. Esgarraet is another of our typical dishes. It’s a cold dish made with red pepper, cod crumbs, garlic and olive oil and it’s irresistible with bread! We cannot forget the all i pebre of eels, which is the most common in Valencia and is cooked with garlic, oil, chilli, eels and potatoes. We also like to ask in the bars and restaurants for a dish of puntilla or patatas bravas. The latter (French fries in large cubes), although they have many variations of cooking, one of the most common is with sweet paprika or chilli pepper and all-i-oli homemade (oil and garlic sauce). 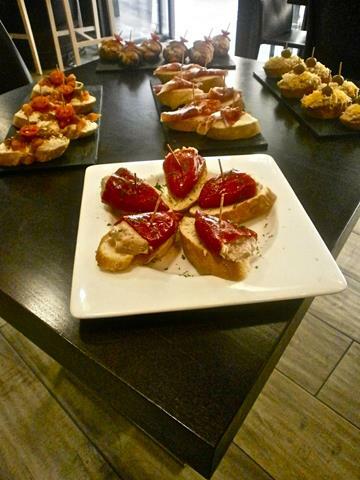 With our tapas tour in Valencia you will enjoy the 5 senses.Valencians like to “live in the street”, socialize with friends and going out to enjoy our favourite and traditional dishes like clóxinas (mussels), esgarraet, all i pebre of eels, patatas bravas, puntilla, etc.